When you think premixed drinks, do you think "loaded with sugar, artificial additives and a whole lot of unnecessary calories"? Well so did we. 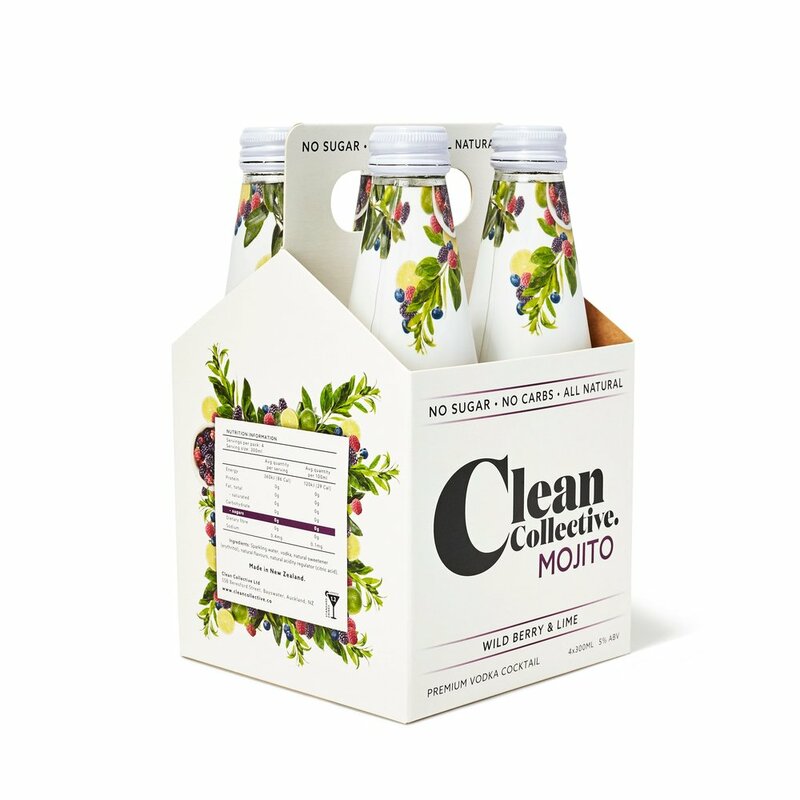 Clean Collective is a boutique beverage company founded by two young Kiwi's, who thought it was about time that changed. We needed a better option - so we made one. 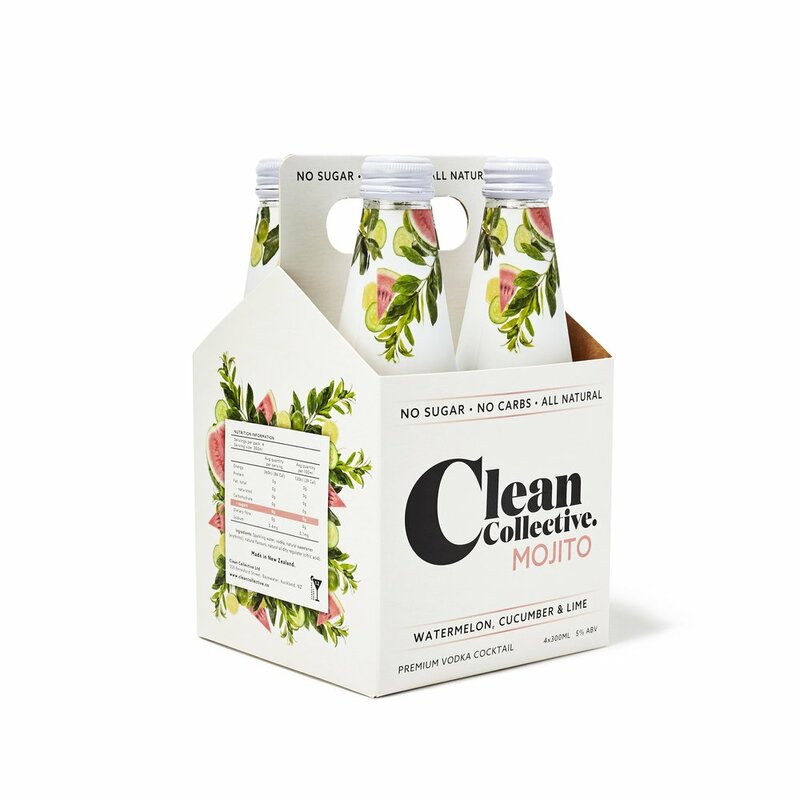 Satisfying the thirst of those who want a little indulgence, while still embracing a healthy lifestyle - Clean Collective is made for people like us, who care about what they put in their bodies and are tired of the artificial, sugar loaded drinks filling our shelves.